Barcelona won the race to sign Atletico Miniero’s right back, De Souza Emerson after paying €12m. The 20-year old will however join La Liga side, Real Betis on loan until end of the season. Thereafter, he will join the Catalan side for five seasons. The Brazilian, according to pundits is a typical Brazilian full back, a reincarnation of former Blaugrana right back, Dani Alves. He is able to attack and defend at the same time, and is featured with neat passes to his forwards. 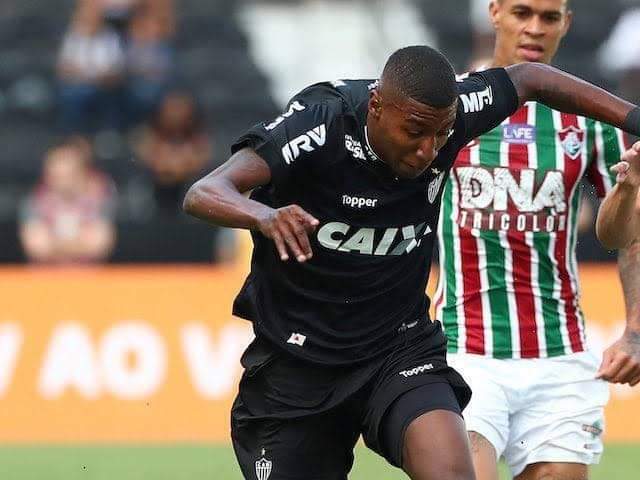 Emerson has played 25 games for the Brazilian Serie A side at senior level and made several appearances with Selecaos youth level teams and was among the most sort after Brazilians. Other clubs which were angling for his signature include Arsenal, Liverpool, Juventus, Watford, Valencia, Inter Milan and Borrusia Dortmund.